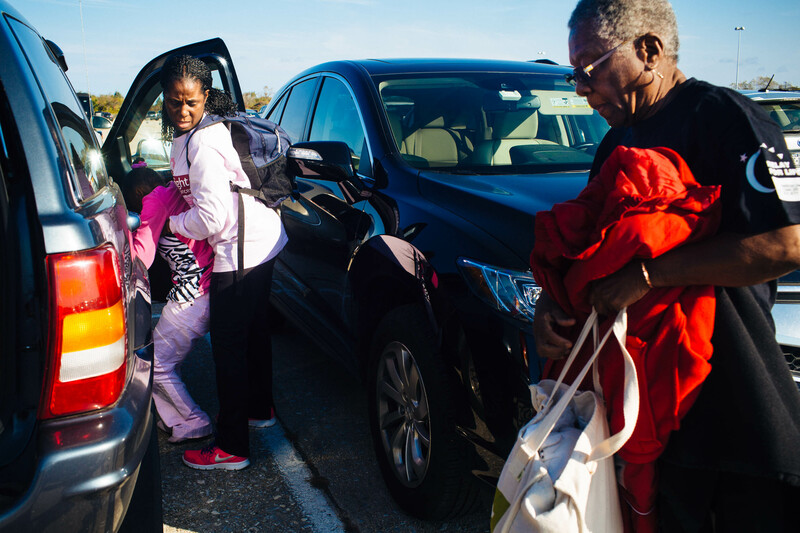 Valarie struggles to lift Jovanda into her minivan, which is not handicap-accessible. Valarie says that she was saving her money to buy a van that would make transporting Jovanda easier. Valarie's mother, Shirley Washington, lives next door and often helps with caring for Jovanda, who she's formed a close bond with. Jovanda is 26 and was born with cerebral palsy and severe epilepsy, as well as being legally blind and believed to be deaf. She is non-communicative and thought to be intellectually disabled, and is incapable of caring for herself.